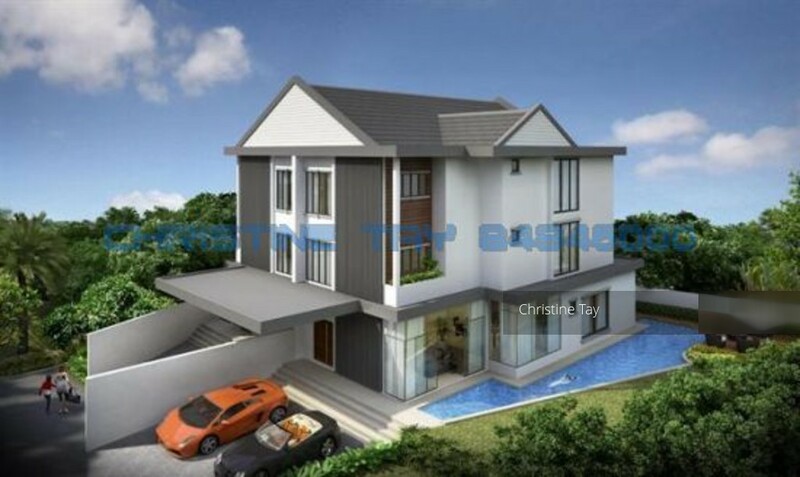 Gd Location: Brand New Detached Hse for Sale! Original Condition Detached Hse for sale! Elevated land to build your dream home.